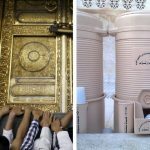 Photos of a Kids’ Hajj project went viral after they were shared on social media. 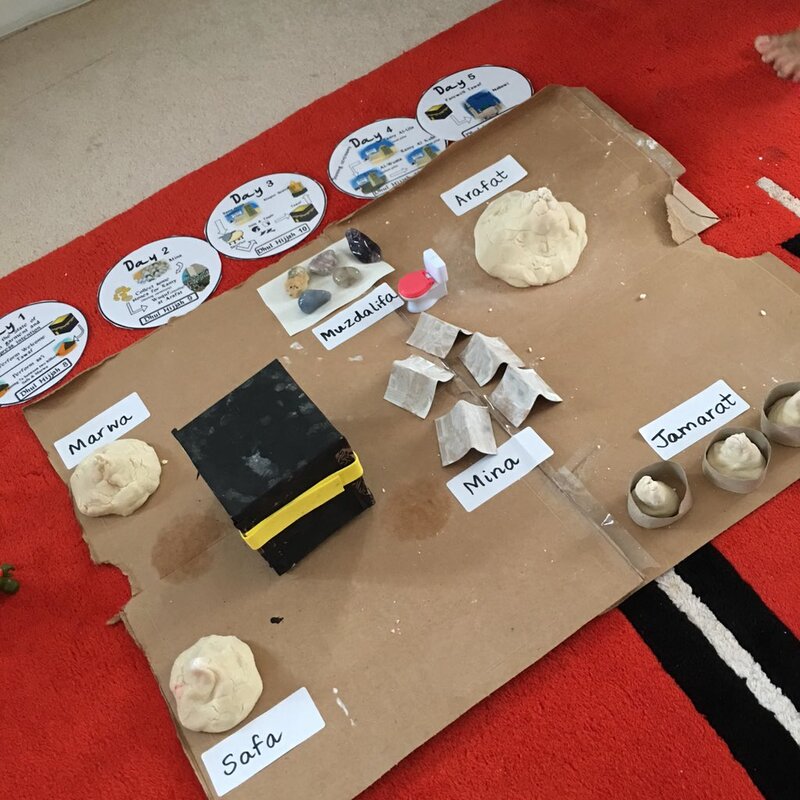 A Muslim mum built a Hajj model with her kids to teach them about Hajj. 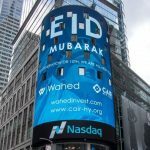 It featured all the major sites of Hajj including Safa & Marwa, Mina, Arafat, Muzdalifa and the Jamarat. 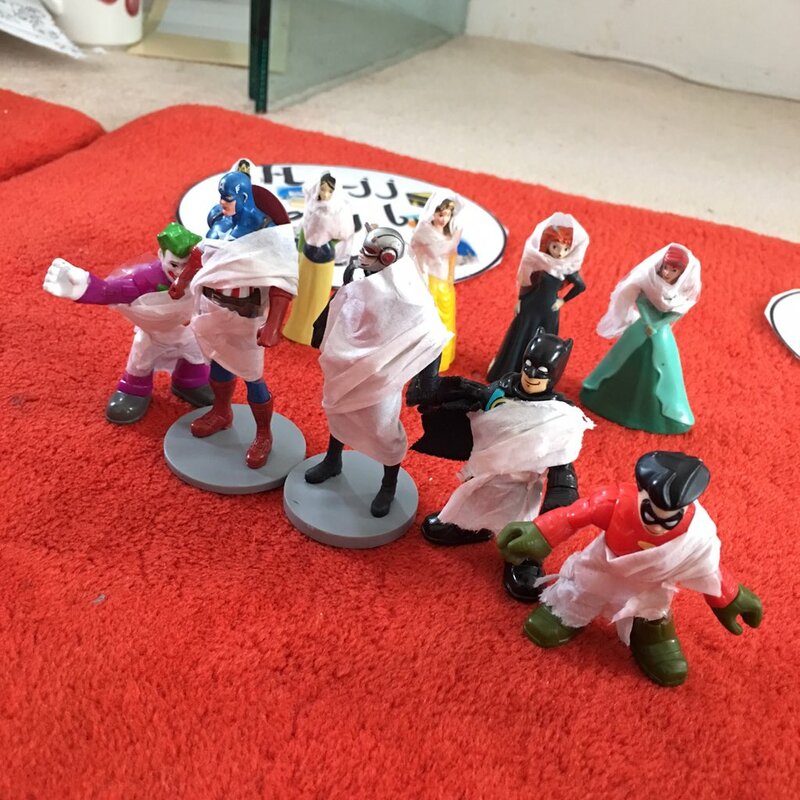 Then the kids decided to put ‘Ihrams’ on their superhero figures. “And so, my son suggested why don’t we take Joker along with Batman. 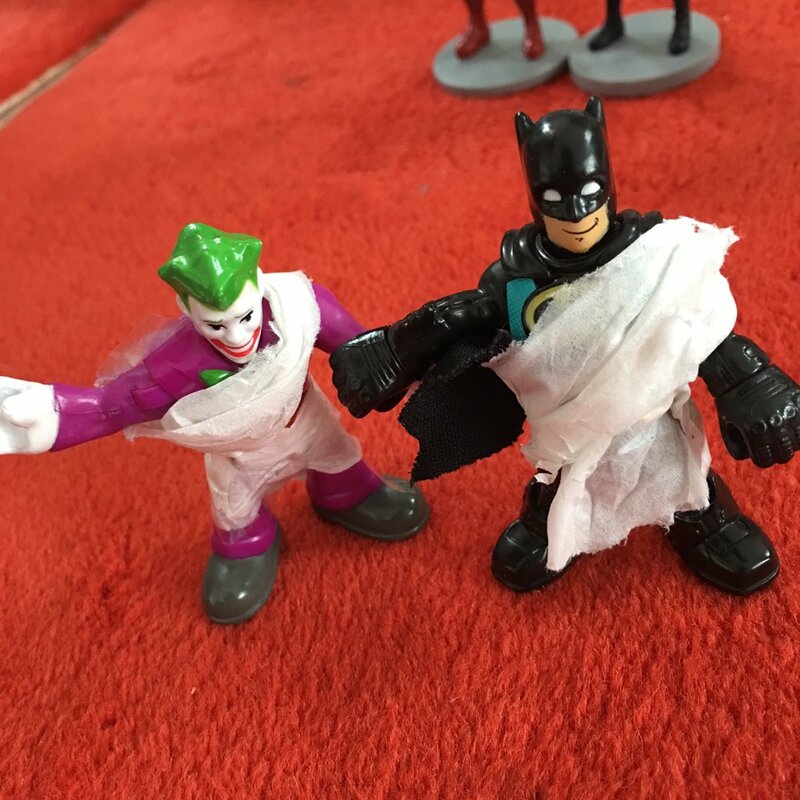 And he put ‘Ihram’ (on them) and I thought it was the cutest thing because he realised that even Joker can be good, he can seek redemption and he can go on Hajj with Batman. I thought it was really cute I took a picture of it and I posted it on social media and before I knew it, it went completely viral. And I think people really related to it because it really shows the innocence of children.